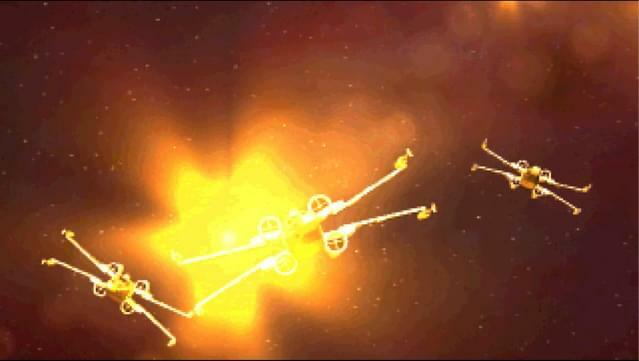 Star Wars™: X-Wing vs. 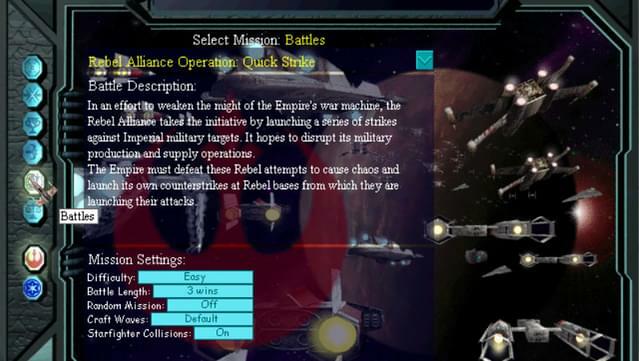 TIE Fighter includes the Balance of Power expansion pack featuring an Imperial and Rebel campaign with 15 missions each..
Real-time against real pilots; this is Star Wars space combat as it was meant to be! 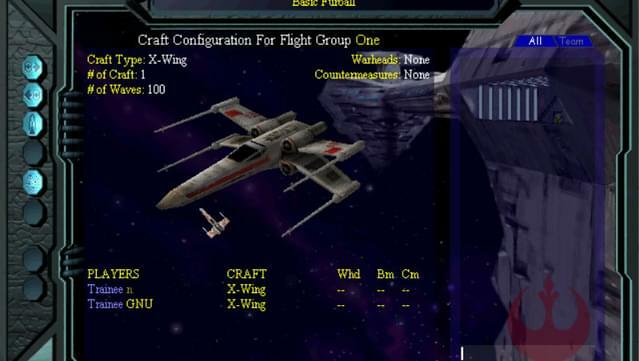 Featuring challenging real-time dogfights of 2 to 8 players, Star Wars™: X-Wing vs. 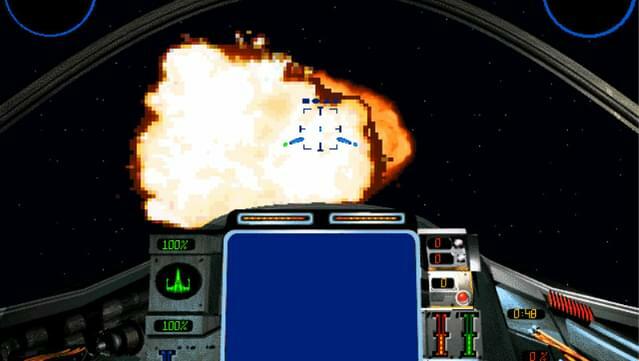 TIE Fighter is one of the most historically significant space combat simulators ever made. 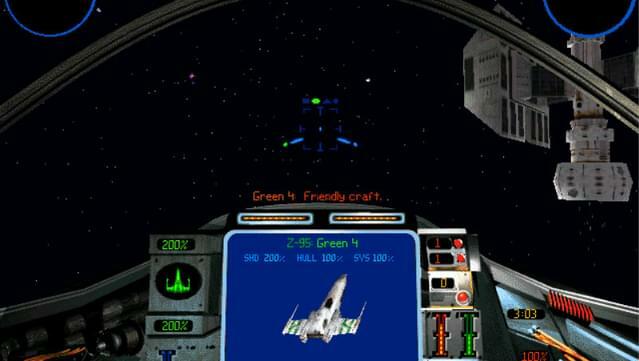 Never before were virtual pilots able to climb into the cockpit of an Empire or Rebellion starfighter and have the choice of flying alone or with others, cooperatively or competitively. 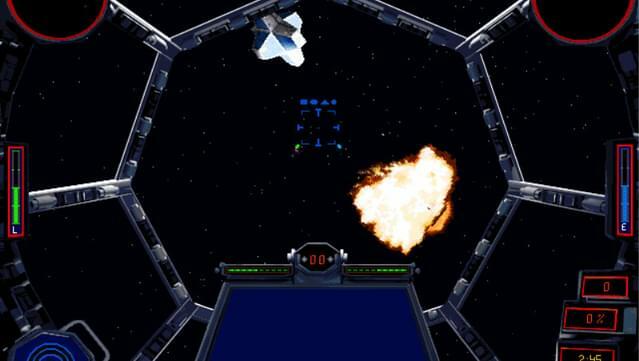 Fly over 50 combat missions in nine meticulously enhanced Star Wars starfighters with or against your friends. 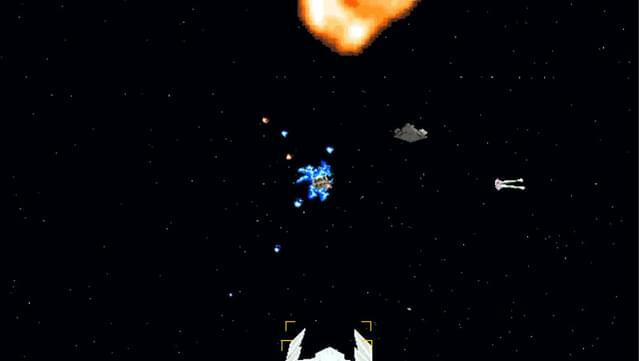 Or engage in melees, taking on all rivals, to determine once and for all who is the greatest starfighter pilot in the galaxy. The power of the Force™ resides in the most skilled and daring pilot. 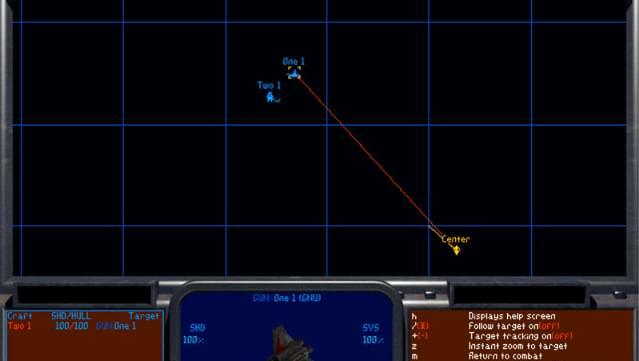 Choose your craft and choose your weapons, but most of all, choose your wingmates very carefully. Your life may depend on it! Multiplayer modes supporting up to 8 players over LAN. 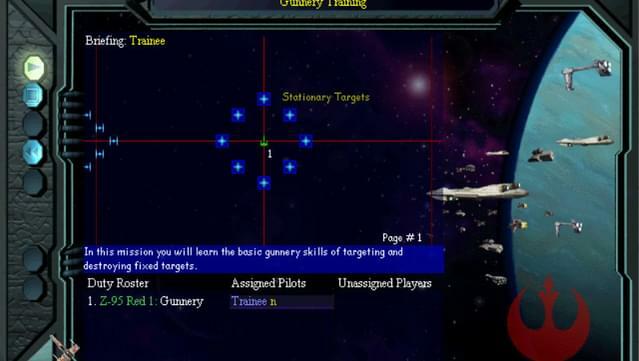 Over 50 combat missions and nine iconic spacecrafts to choose from. 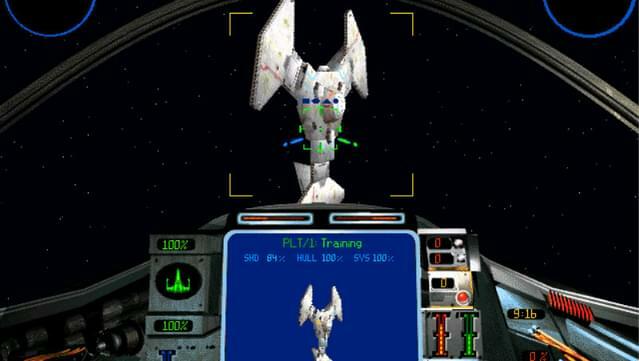 © 1997 Lucasfilm Ltd. & TM or ® as indicated. All rights reserved. Used under authorization. LucasArts and the LucasArts logo are registered trademarks of Lucasfilm Ltd. 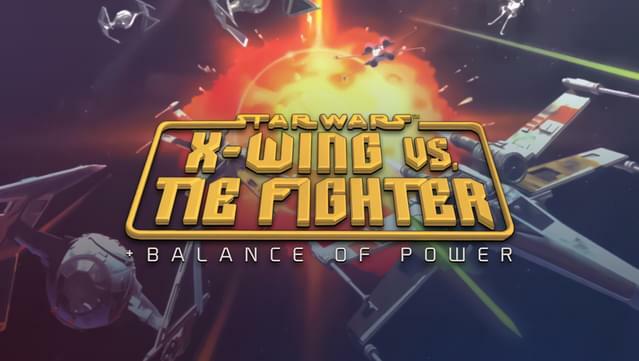 IMPORTANT NOTICE: Star Wars™: X-Wing vs. 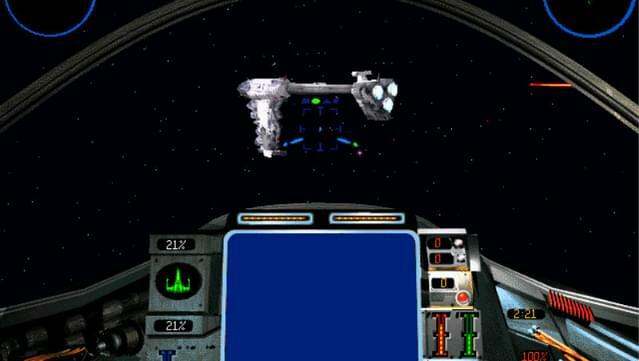 TIE Fighter requires a controller or joystick.